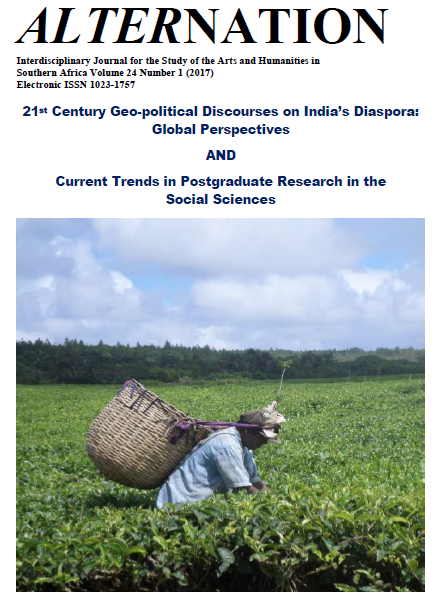 Diaspora studies endeavours to understand and describe transnational experiences of migration within an inter-disciplinary perspective among fields as diverse as literature and cultural studies, economics, anthropology, and sociology. Scholarly studies of migrations, as is present in diaspora criticism, are not, and cannot be, a system of ordered and forced rules or critical regulations. The fluctuating nature of the material, and the constantly changing quality of international evidence and private awareness, mean there cannot be and should not be any single, coherently determined method of diaspora inquiry. This means that diaspora studies, is, by its very nature, quite diverse, theoretically, as well as methodologically. As such, diaspora criticism is by its historic, literary, media and legal nature a delta of interrelated critical streams that flow out from the multiple impressions, experiences, sufferings and memories of displaced persons, willing migrants and emigrants, and often, desperate refugees. From within the Indian diaspora legacy in particular, there is a wide array and multiplicity of documented empirical experiences, literary representations, and critical scholarly analyses, interpretations and reflections available in a plethora of published materials such as books and academic journals. The first part of this journal issue of Alternation makes an addition to this constantly growing corpus of materials, especially from a number of South African perspectives.